Mexico surprises. After each and every visit I return home wanting more. 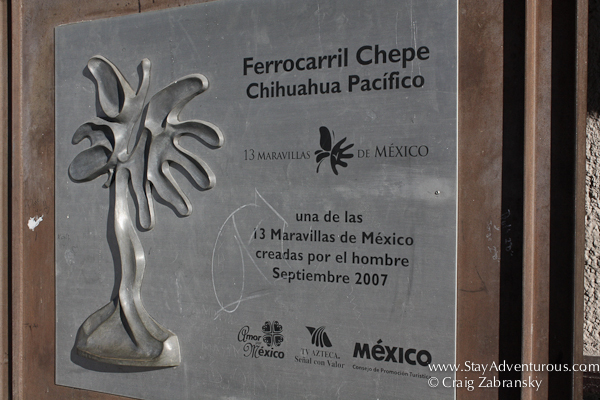 My recent trip to the Mexican border state of Chihuahua proved no different. The seven nights in the state will always be remembered for the warmth of its people, the taste of its cuisine and the beauty of its landscapes. It was an absolute adventure. 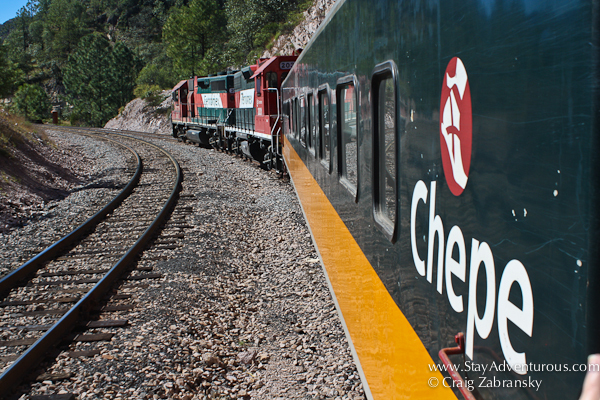 And if there was highlight, it might select Chihuahua Pacifico Train through Copper Canyon, el Chepe. 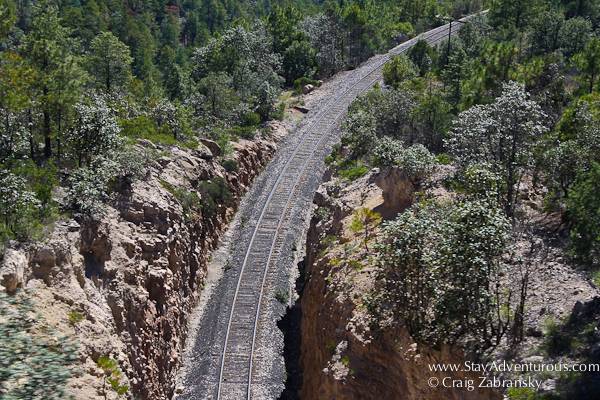 The railroad passage offers eighty-six tunnels and thirty-seven bridges. 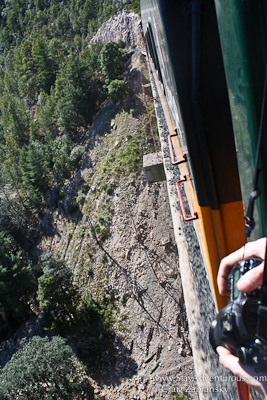 The journey transitions through multiple terrains, eco-systems and altitudes (reaching over 8,000 feet above sea level). 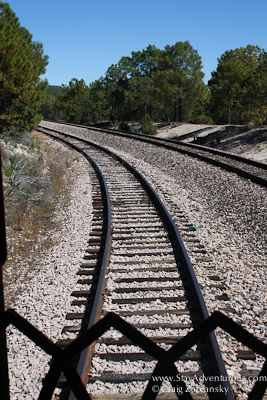 Plus, countless markers of historical or scenic significance line the tracks. Each are marked and labeled in available guide books. So you can spend your time wisely watching from your seat and attempting to capture pictures from standing in the vestibules. 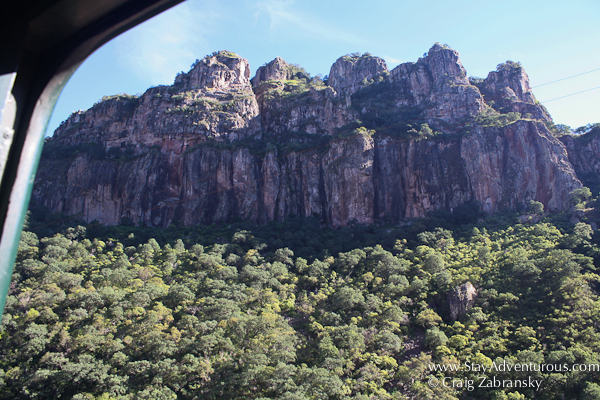 Although having a guide from Authentic Copper Canyon proved even better. 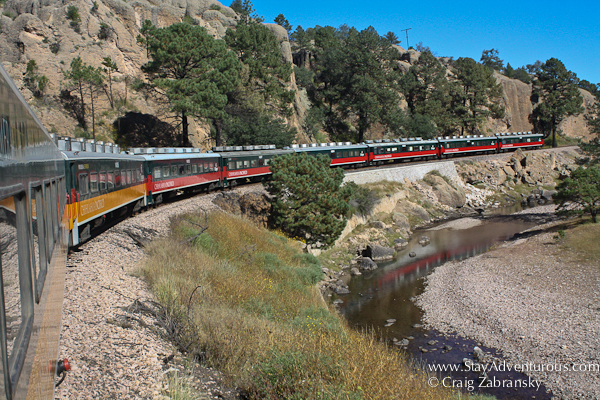 On my journey, I probably spent more time in the vestibules snapping images, here are some of my favorites. 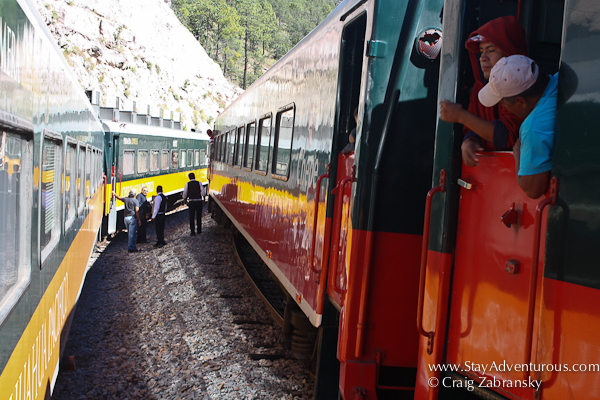 At 6am the train leaves Chihuahua City each day and heads to the coast through the canyons. We boarded and spent our first day riding to Creel. 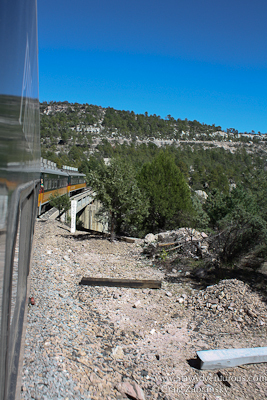 After an overnight in Creel, we boarded the train and continued along and worked our way to the main canyons, known as “barrancas.” When all the canyons were added together, they actually become four times (yes, four times) the size of the Grand Canyon in the Untied States. After the stop, we continued further to Temoris. The next part of the journey would provide some of the most scenic passage on my partial journey. 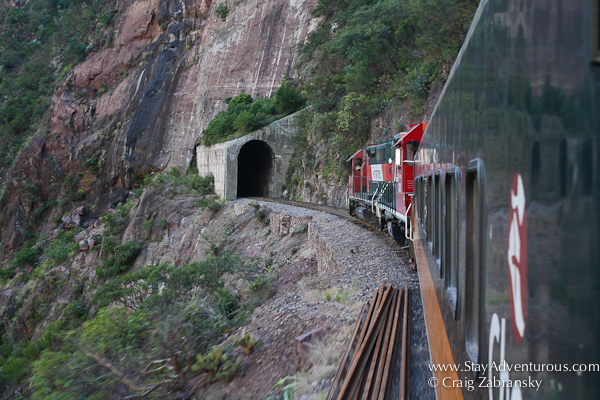 It included countless tunnels and numerous bridges. 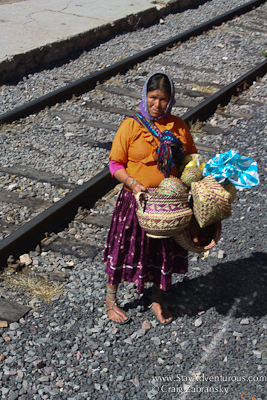 stops had Tarahumaras selling crafts, I purchased. I unfortunately did not take the entire journey, but the scenic journey certainly left its impression. It provides just another reason to return to Mexico and the state of Chihuahua, actually it is just one of many reasons to return to Chihuahua. So, yes, I’ll be back. Ah! Chihuahua! I’d like to thank Dave from Authentic Copper Canyon, TravelLand and the Mexican Tourism Board (my friends in the New York Office) for making this journey and one of my dream trips inside Mexico a reality. Ah! Chihuahua! Great photos Craig! 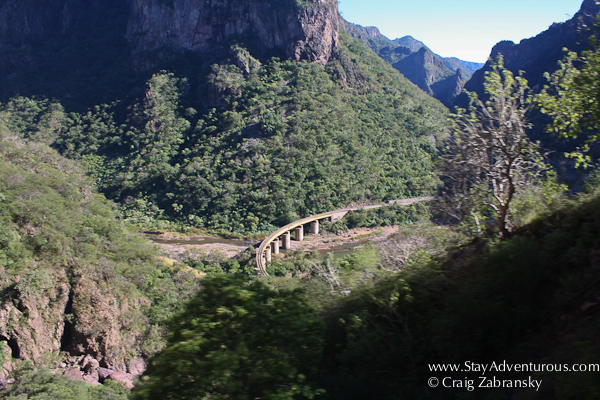 The Chepe train was a beautiful & relaxing way to travel through the Copper Canyon. And thank you Craig for being a part of this journey. 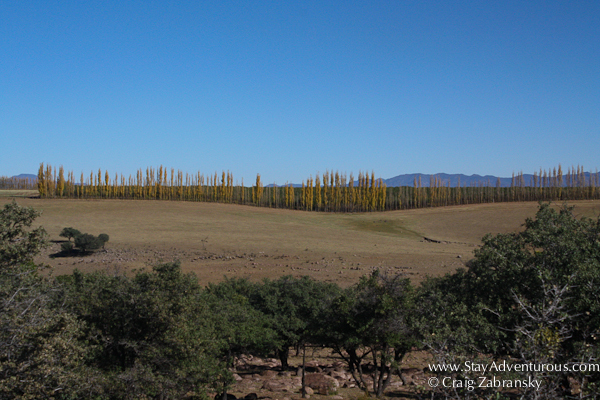 Chihuahua is one of the great untraveled parts of Mexico now…and all of us on the trip felt and WERE perfectly safe. Dave, I agree, so SAFE. Strange when I put this post together I didn’t even think it warranted mention… but I guess it does since it is Chihuahua. I felt safe the entire trip. I’ve never seen that part of the country, it’s awesome. What a fantastic train ride. What a wonderful post! This is on my must do list for the next year, especially as I just finished reading Born to Run about the barefoot runners of the Tarahumara Indians in this area. 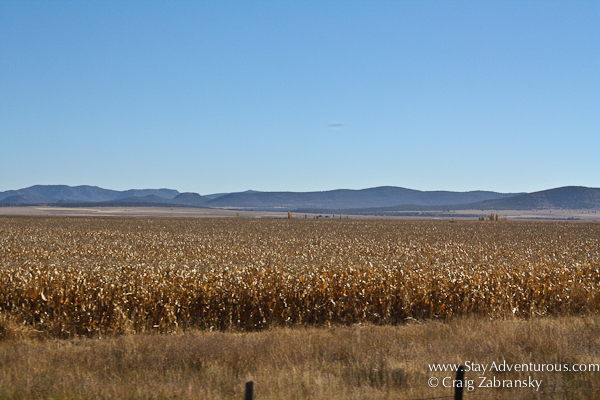 I know there is a serious drought going on there, what is your opinion about visiting in October? I was thinking of going in April or May. I loved October. Early might be better for the waterfalls, but this year October still had some water on my trip. April or May – not sure. 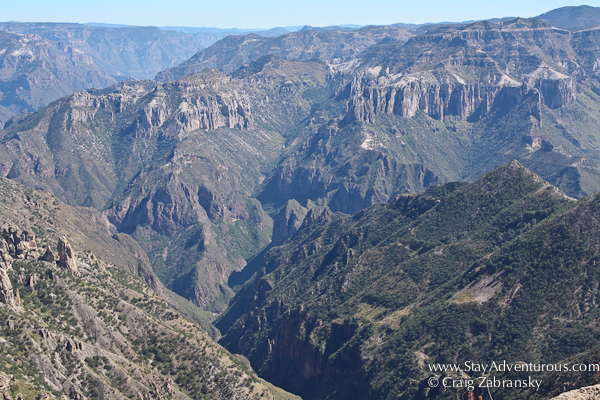 I have heard about the Copper Canyon before and it is a place I want to see. After seeing these pix, I definitely have to do this sooner rather than later!! Fabulous pics, as usual. Now you REALLY made me want to take this trip! 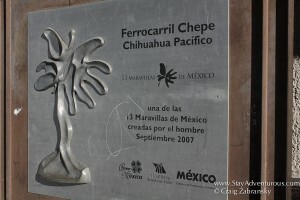 I have never seen this Mexico. I need to reconsider for sure!! Would love the train journey!! Amazing! Everything about this, from the number of tunnels to the size of the canyons. Your photos, once again, are stunning. Even the shots of the “flat” terrain are gorgeous. Love this, Craig. What does it cost to take the train? 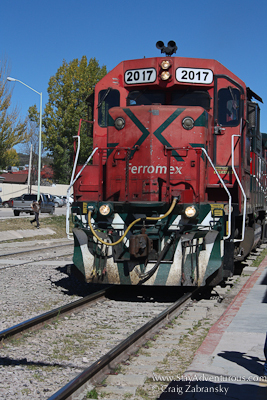 Full passage from Chihuahua City to Los Moriches costs about $250 USDs and I believe you are entitled to 3 hop-on / hop-offs. You will definitely want to spend a few nights in the Canyons exploring the sites. 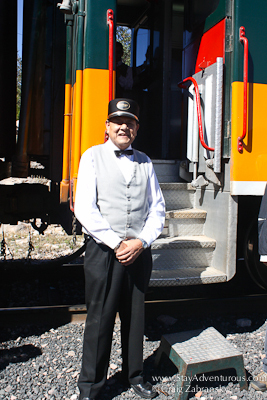 This train trip is on my Dad’s bucket list and I intend to take it with him sometime in the next 5 or so years….your post has me looking forward to it! Very cool. I have actually met Dave at the Adventure Travel show in Chicago. Very nice and interesting guy. He is very passionate about Copper Canyon, and I can see why.